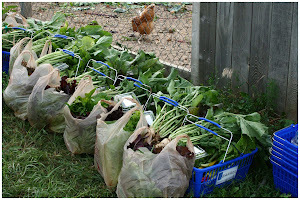 Blue Barrel offers a Small and Medium share for the 20-week 2019 growing season. A small share is good for individuals or couples and is delivered bi-weekly. 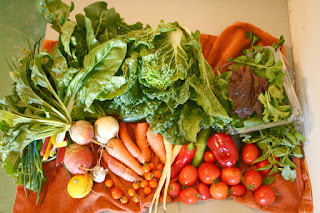 A medium share is good for couples who eat a lot of vegetables or a small family and is delivered weekly. Delivered price includes delivery to homes and businesses on routes inside Fort Collins. 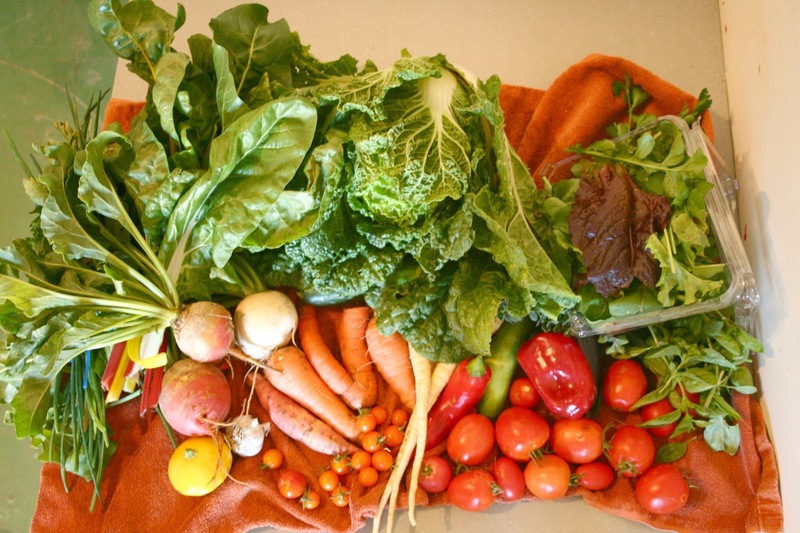 People outside the Fort Collins area may collect their share from Blue Barrel Farm or at our south Fort Collins pick up location at Council Tree Covenant Church, 4825 S. Lemay Ave. 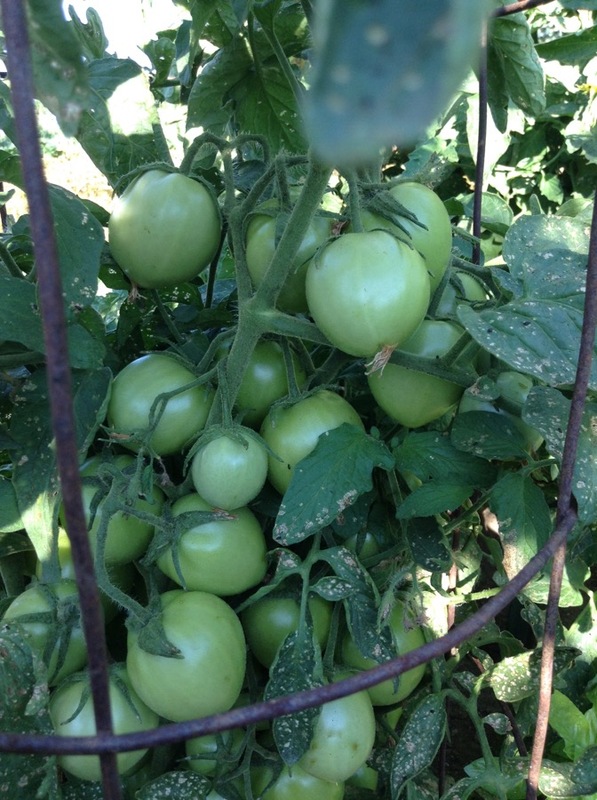 The only reduced share rate offered for pick-up is at Blue Barrel Farm at 40907 County Road 15. Share prices are paid upfront before the growing season begins. You may sign up for a share using the link above. An invoice for payment will then be sent to you. Please understand that as a shareholder, you will be sharing in the risk of weather, insects, and plant disease. 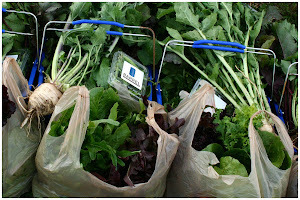 Blue Barrel attempts to mitigate these circumstances and furthermore Blue Barrel commits to growing using organic methods and picking produce at optimum times. Discounts are offered for Working Shares. Spaces are limited**. Please see our FAQs to better understand our working share discounts.